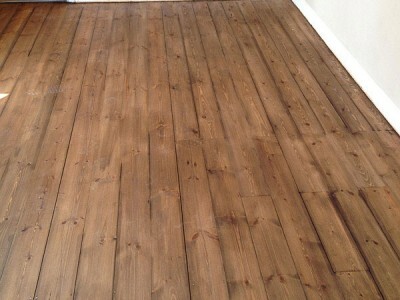 At Tyneside floor sanding we are a close knit friendly team, with over 25 years experience between us in domestic and commercial properties. 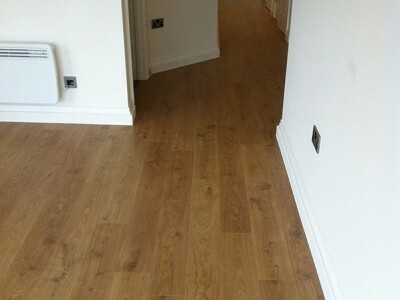 We use an extensive range of products and machinery to cate for your flooring needs, if you are looking for a company that’s always striving for perfection then look no further. 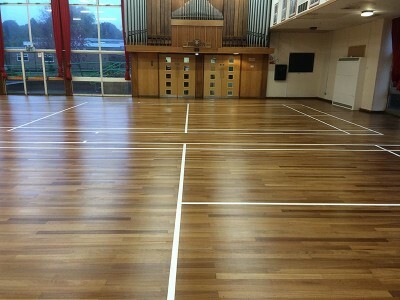 The main service we provide is the actual sanding and restoring of new or old softwood, hardwood and parquet wooden flooring. 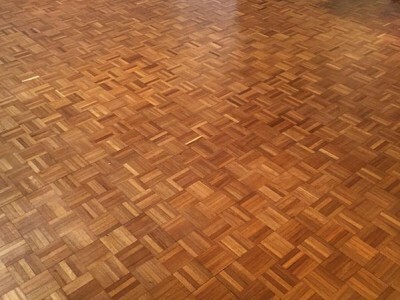 All our staff are highly competent using only the most up to date specialist floor sanding technology. 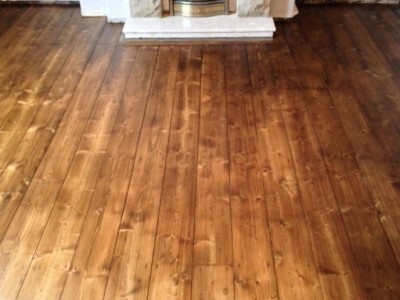 Sanding your floor provides an affordable way to update your property and create a stylish interior to add depth to any room. 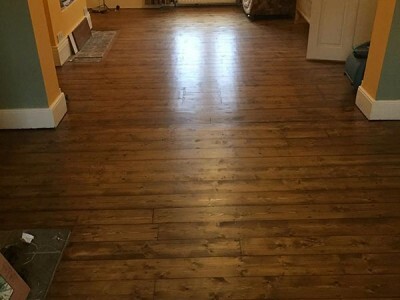 We offer an extensive range of colours and seals and will guide you through the best option for your specific flooring requirements. 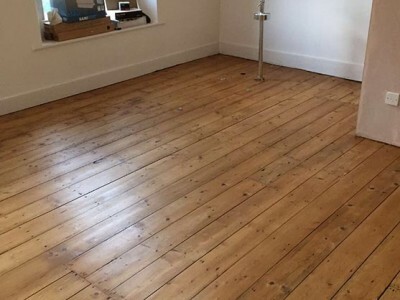 Whether it be something simple as repairing a board or two, or something as complex as woodworm or damp ridden joists there is nothing that will surprise or beat us. 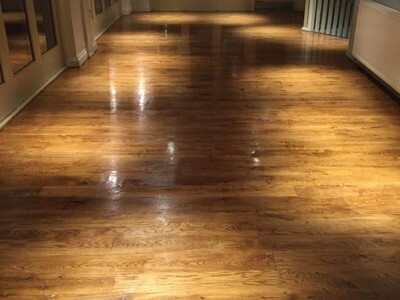 If a sanded floor is just not your thing we also provide a supply and fit service if a new hardwood floor is to your taste.